Cape May County, New Jersey, SWAT is a forward-thinking team with top training and superior firepower to successfully counter any threats within the county’s 620 square miles. 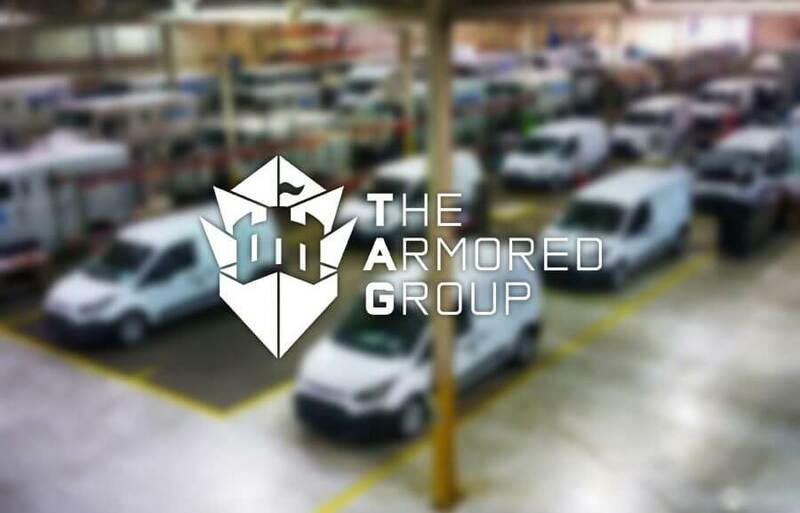 Their armored vehicle of choice is The Armored Group’s Ballistic Armored Tactical Transport (BATT) S AP for its’ exceptional personal protection capabilities and affordability. Tactical Life, recent featured the Cape May County SWAT in their column, Agency Spotlight, which features numerous photos of the team and the BATT S AP.